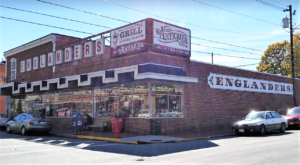 Looking for a day trip in the Old Line State other than the city or beach? 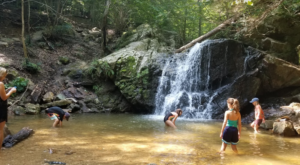 Here is a list of 15 unique day trips in Maryland that are an absolute must-do. 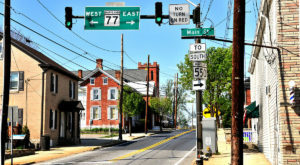 While there are hundreds more options to choose from when it comes to unique destinations in Maryland, these 15 are a great place to start. 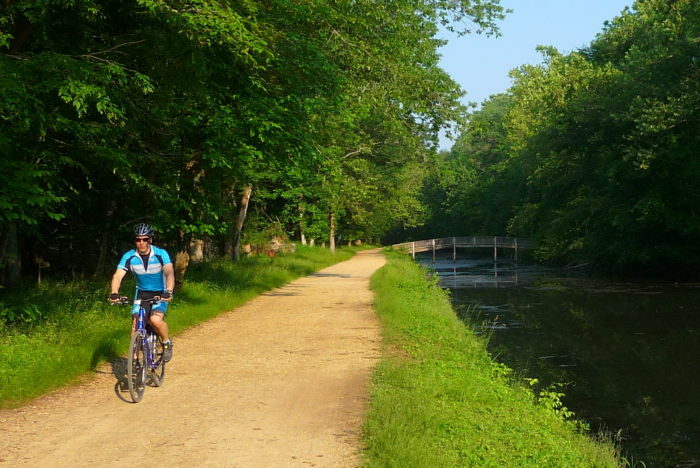 Jog, bike, or stroll along the historic C & O Canal. 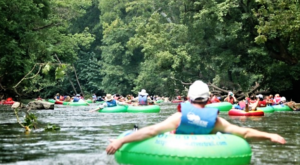 At 184 miles in length, wherever you choose to explore is bound to be scenic. 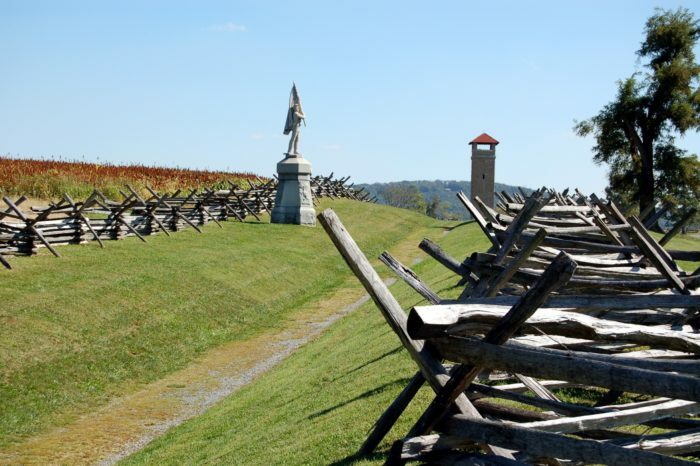 The site of the bloodiest one day battle in American history, Antietam Battlefield offers plenty to explore. Walk through Bloody Lane, across Burnside Bridge, and check out the dozens of memorials. 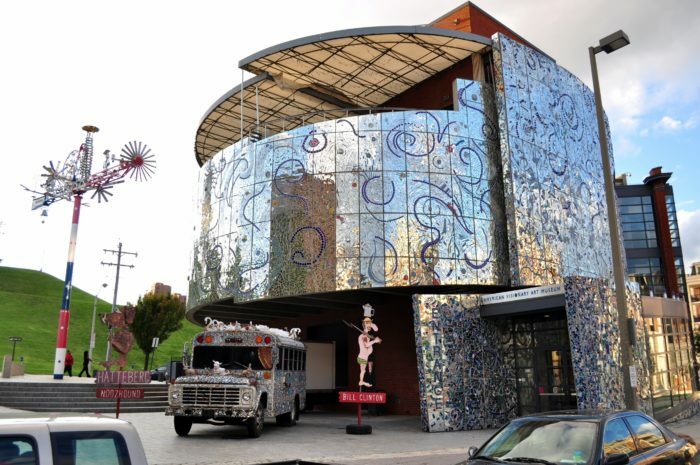 You can head to the Baltimore area for a multitude of things to do including the National Aquarium and Maryland Science Center, but none of these compare to the quirkiness of the American Visionary Art Museum. Let your mind wander and set your imagination free at this unique spot. Speaking of museums, this marine-themed place will help you learn about the bay and you'll have fun doin' it. 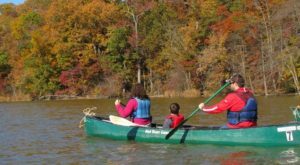 Running September through October, this annual festival is a fun tradition among Marylanders. 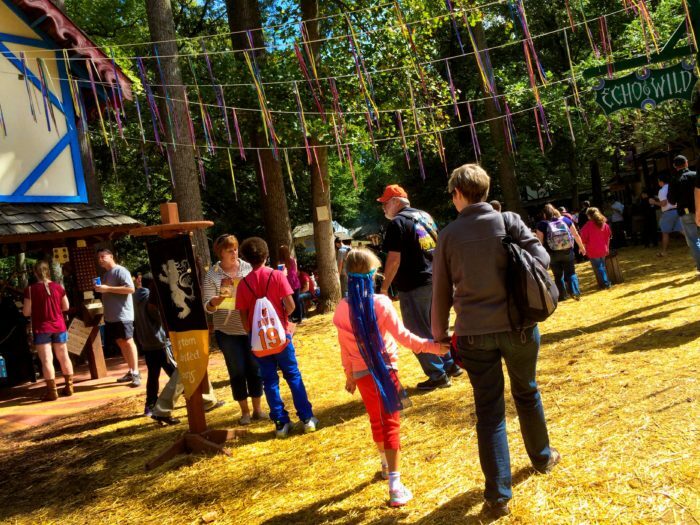 Step back in time as you feast on creative fair foods and watch jousting competitions. 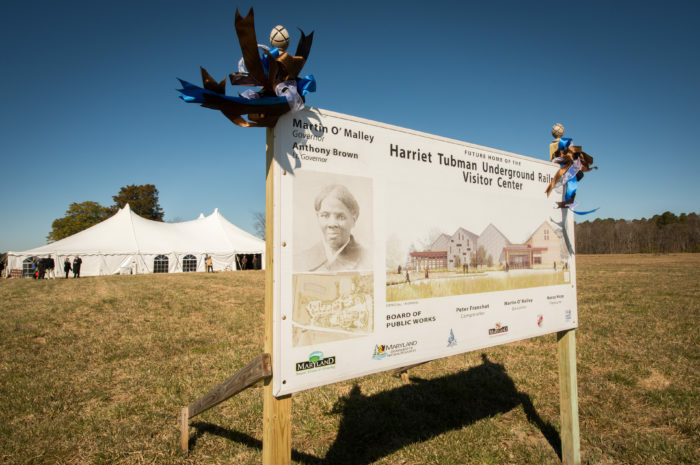 Take a guided tour through significant landmarks during the underground railroad. 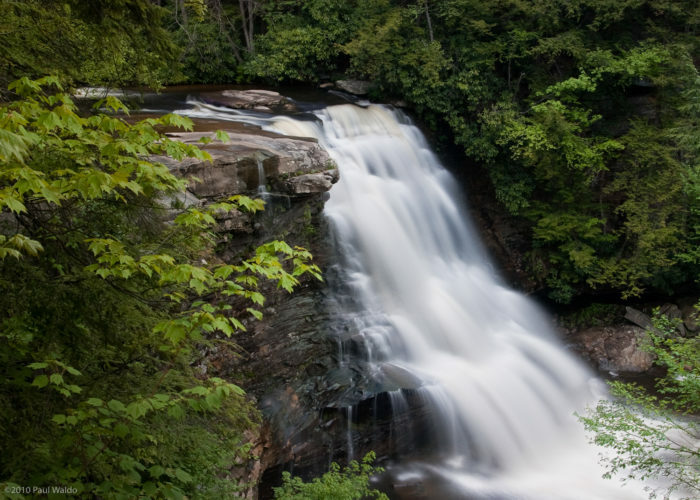 The great thing about Swallow Falls State Park is that you don't need to hike miles and miles to find the falls. 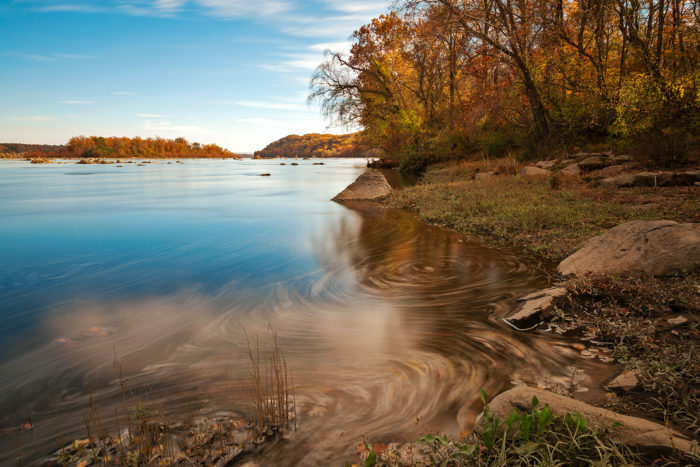 The sights are easily accessible and this natural wonder is sure to blow you away. 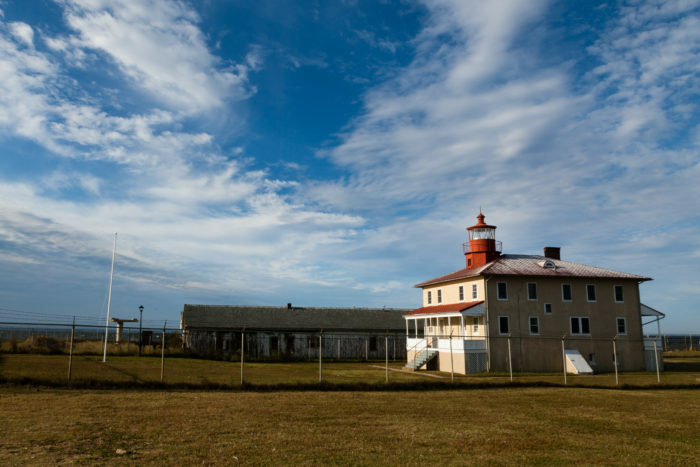 Not only is this coastal park picturesque, but you can also tour the former prison camp here, which is said to be haunted. 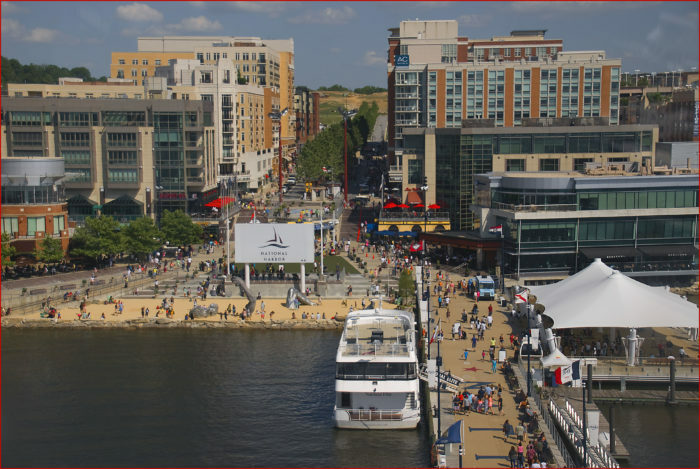 Shop at the boutiques, eat at the restaurants, and ride the Capital Wheel. A day at the National Harbor is always a good time. 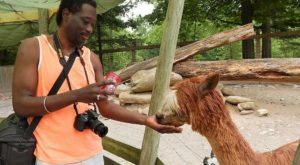 While the Baltimore Zoo is well-known, this zoo in Thurmont is another remarkable place to go when you want to view animals up close. 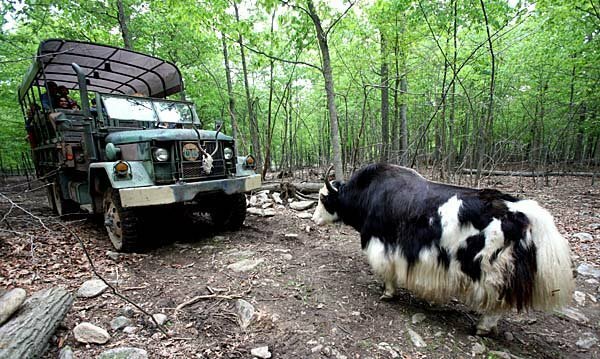 They also offer a safari ride which you won't soon forget. 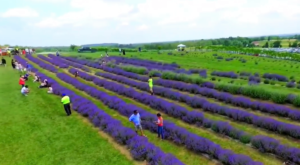 With dozens of vineyards in the state, including several that are open year-round, you're sure to find one that is pleasing to the eyes and tastebuds. 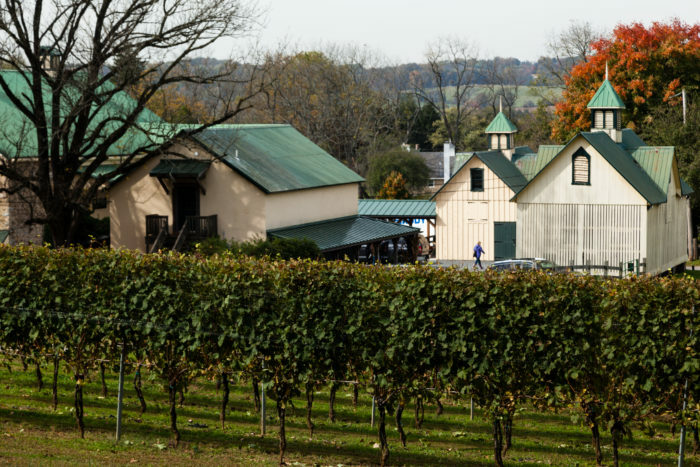 Click here for our previous list of a few worthwhile Maryland vineyards. 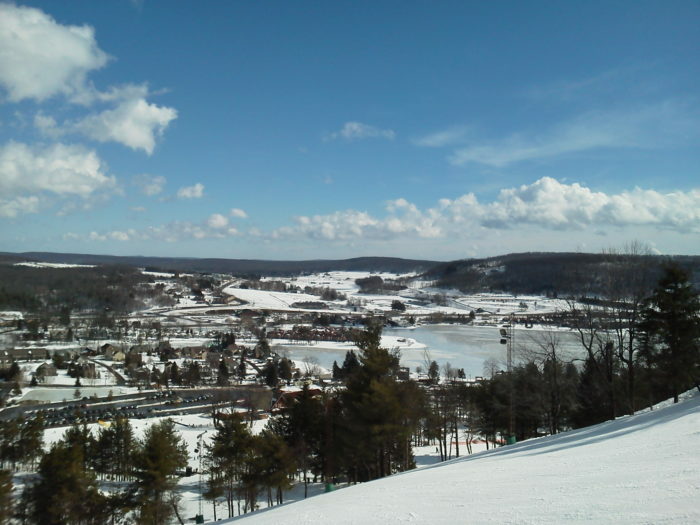 While most think about going here in the winter for the ski slopes, you can also venture to Wisp during warmer weather to enjoy their Mountain Coaster and other fun amenities. 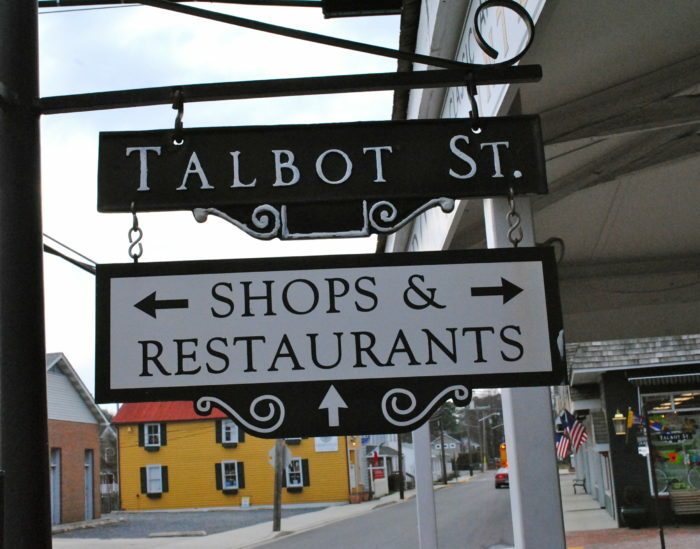 This charming Maryland town is full of shops and seafood restaurants. You can also stay the night here at one of the homey bed and breakfasts. 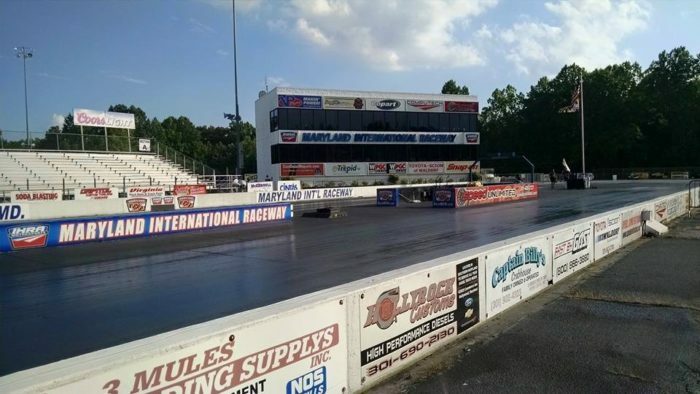 If you feel a need for speed, head to the Maryland International Raceway to view cars zoom by. Watching these speedy events is sure to get your blood pumping. 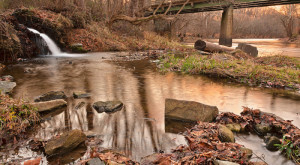 Any Maryland State Park is sure to fuel your day with scenic adventure. As long as your get outdoors, your day is already off to a great start. Click here for a few great options. How many of these places have you been to? 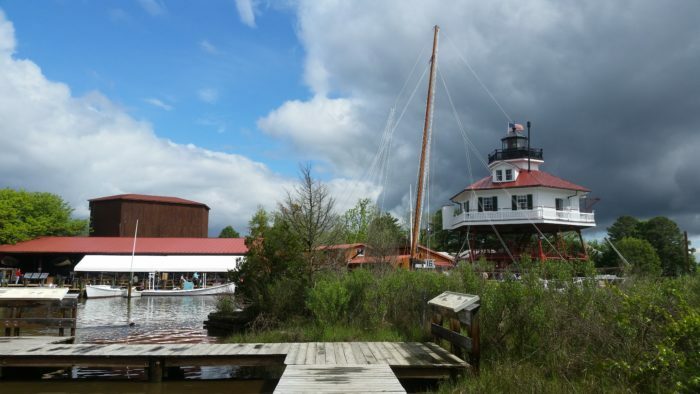 For more fun destinations, check out these 12 awesome vacations to take in Maryland.